Marie is a Melbourne-trained plastic and reconstructive surgeon with a specific interest in breast, hand and aesthetic surgery. 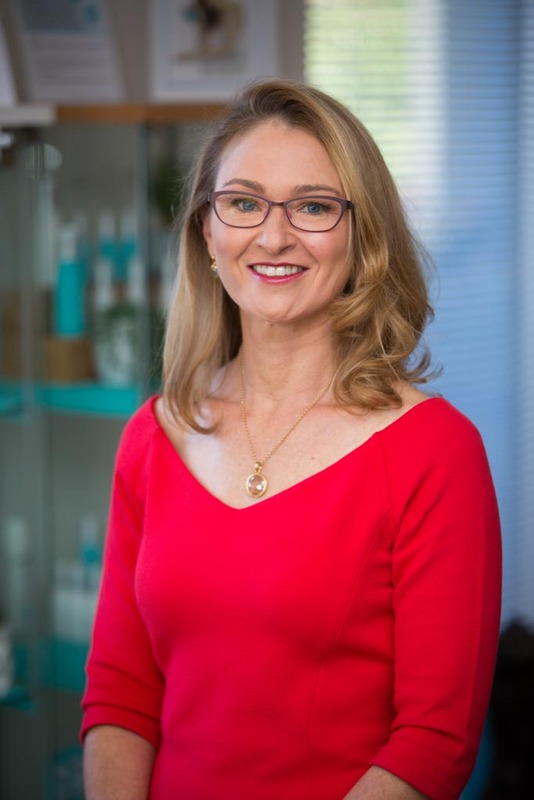 She graduated from Adelaide University in 1988 and moved to Melbourne to undertake surgical training, completing her Fellowship in Plastic and Reconstructive surgery in 1998. She trained at the Royal Melbourne Hospital, St Vincent’s Hospital, the Children’s Hospital, Western Hospital, and the Victorian Plastic Surgery Unit. Marie pursued extensive post fellowship training both in Australia and internationally. She spent 6 months in Adelaide at the Memorial Laser and Aesthetic Centre and worked in a consultant post at the Adelaide Children’s Hospital. She then spent 3 years abroad undertaking postgraduate Fellowship training in the United Kingdom and France, sub-specialising in microsurgical reconstructive breast surgery, head and neck surgery in Oxford, corrective and reconstructive Hand surgery in Derby and Wrightington, and aesthetic surgery in London. Prior to returning to Australia, she worked in Paris at the Marie Curie Breast Surgery Clinic and in Exeter as a consultant Plastic Surgeon. Marie’s practice has a special interest in hand surgery, cosmetic and reconstructive breast surgery, and facial cosmetic and reconstructive surgery. Marie is a Fellow of the Royal Australasian College of Surgeons , and a member of the Australian Society of Plastic and Reconstructive Surgeons, Australian Society of Aesthetic Plastics Surgery, Victorian Hand Surgery Society and the British Society of Hand Surgery. She also regularly undertakes volunteer plastic surgery aid work through Interplast Australia in third world countries.